Regia Extra Twist Merino 9352. 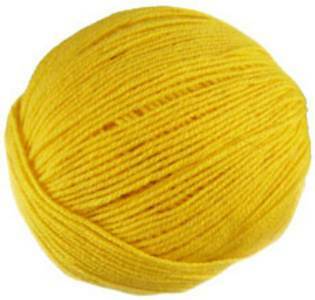 Premium 4 ply sock knitting yarn, exceptionally soft, comfortable and hard-wearing. Machine washable 40'. 50g balls / 210m - 2 balls needed for average adult socks.